Today we start the Politics and History chapter in The Little Book of Answers by Doug Lennox. This chapter and the following one about War and Military might not be as intriguing as the earlier chapters, but luckily it's only 25 pages combined! But we shall see what we learn! 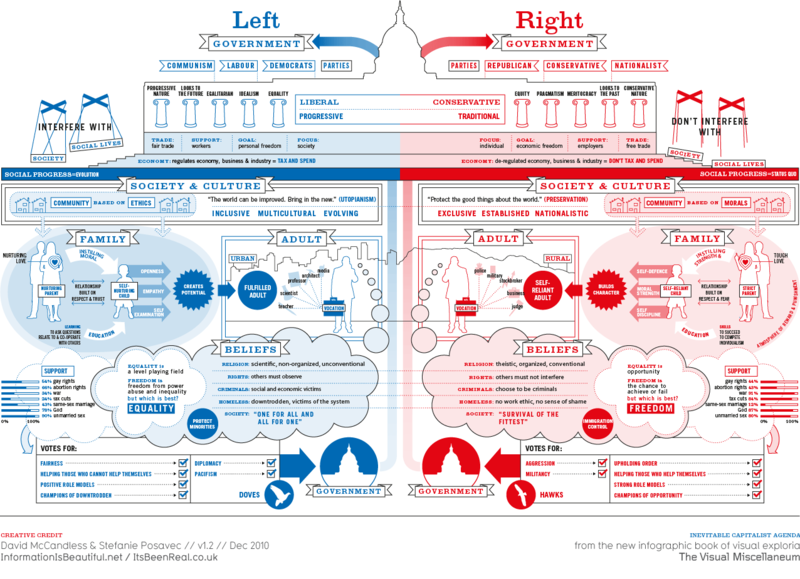 The political positions are also referred to as left and right. This came about over 200 years ago with King Louis XVI of France. When the king was forced to convene a form of parliament the assembly of people who were more radical sat to the left of the king and the more conservative ones sat to the right. This is how it became to see as liberal views coming from the left and the conservative ideas coming from the right. Politics have always confused me apparently! In the early days of the British Parliament there was a rather long corridor between the Chamber of Lords and the House of Commons. Since the general public was allowed into this corridor, or lobby, it was also where the constituents would wait to meet with their representatives in order to influence their votes on current legislation. This was called "lobbying" since it happened in the lobby. There was an abundance of tree stumps across the land from where European settlers were removing them in order to expand. A "barnstorming" politician who wanted a place to be noticed when giving a speech to a gathered crowd deciding to stand on top of one of the tree stumps. This is where the expression "on the stump" came from and is still used today for attention seeking politicians. SNL soooo needs to do something with this idea! 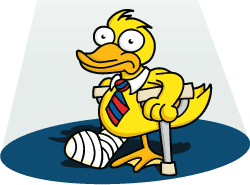 The expression "lame duck" is referred to as an American politician without power. In a parliamentary system, when a candidate wins the election, he goes into power right away. But in the American system, the winner doesn't get to be in charge for months, and the one who "loses" is still in charge for sometime. Since the winning politician can't pass anything important, he's considered a "lame duck." Huh. More interesting factoids! I mean, I know that once you win the election and such, you don't go into office right away, which I never really understood. Don't try explaining, because I am sure I won't get it! Lol. But there's always something sad about the phrase "lame duck" or "lame 'any animal'" because, naturally, my brain goes to the literal meaning of the word!